TCI low-profile Electric Reversible Fan Kits are designed to push or pull air and keep your transmission running cooler. 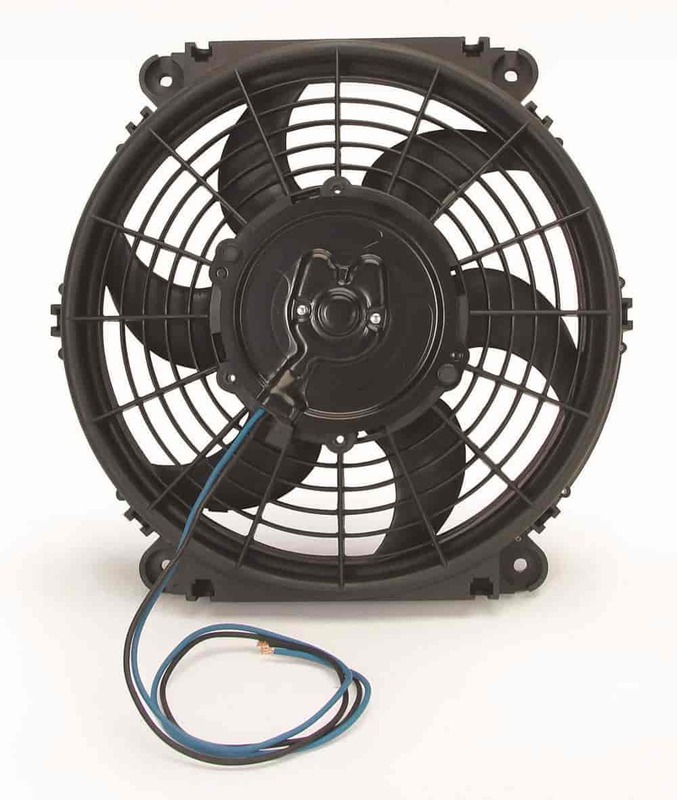 These lightweight nylon and high temperature plastic fans are offered in a variety of diameters, with the 10 and 12-inch diameter units being under 3-inches thick, to fit in tight spaces. Each slim line fan includes all necessary hardware, and a quick-mount connector kit.